Perhaps you need a change of scenery to recharge your batteries, but lack the time and energy to plan a perfect weekend. If that’s the case, we’re here to help! 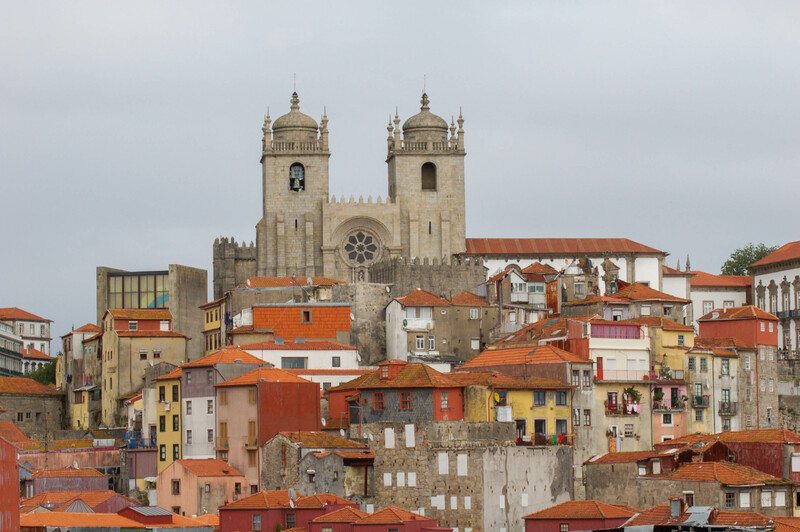 Book a flight to Oporto, a city in the north of Portugal. Then, reserve a room at the Freixo Palace, an aristocratic hotel where you’ll be treated like royalty. Next, check the program at Casa da Música, a great performance center designed by Rem Koolhaas, and buy tickets if there’s a show that interests you. After checking into the hotel, relax with a glass of white port while enjoying the panoramic view of the Douro river. Then, walk to Aleixo for a lunch of laminated octopus and roasted veal. In the afternoon, visit Serralves, a modern art museum designed by Siza Vieira, a Portuguese architect who won the Pritzker prize. For dinner, choose Pedro Lemos or DOP, two restaurants that combine traditional inspiration with great artistry. On the second day, go on a cruise of the Douro river. You’ll see many Oporto landmarks, such as the Dona Maria bridge designed by Gustave Eiffel. Enjoy a “cimbalino” (that’s what Oporto residents call an espresso) at the Majestic Café. After coffee, the obvious next stop is Arcadia, an artisan chocolate maker. Don’t leave Oporto without seeing the Lello bookstore, the place where J.K. Rowling found the gothic inspiration for Hogwarts. Enjoy a lunch of simply great food at Adega S. Nicolau and spend the afternoon visiting one of the port-wine houses. For dinner, go to Paparico, a restaurant that always surprises and delights. You’ll go back ready for a fresh start with sweet memories of a wonderful weekend. Click here for Freixo Palace’s website and here for Casa da Música’s website. Casa Aleixo, Rua Estação 216, Tel. 225 370 462. Serralves, Rua Dom João de Castro, 210, click here for website. Pedro Lemos, Rua Padre Luis Cabral, 974, click here for the website. DOP, Palácio das Artes Largo de S. Domingos, 18, click here for website. Majestic Café, Rua Santa Catarina, 112, click here for the web site. Lello bookstore, Rua das Carmelitas 144 , Porto. Adega S. Nicolau, R. São Nicolau, 1, Ribeira. Tel. 222-008-232. O Paparico, Rua de Costa Cabral, 2343, click here for web site. This looks like the perfect weekend getaway. The rooftops remind me a bit of Prague. Reblogged this on 100 Days of Sunshine.